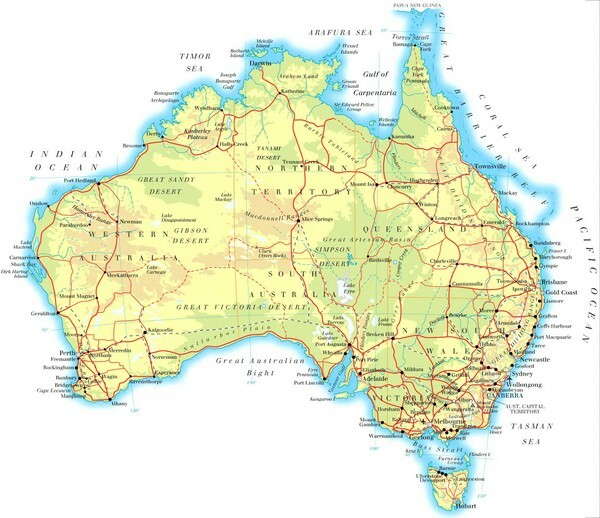 Highway One circumnavigates Australia and, at approximately 14,500 kilometres, it’s one of the longest roads in the world. On 20 December 2015 I’ll embark on a journey around Australia with two girls and a willing Welshman. We’ll leave our unit in Bronte and head out in a camper trailer packed with bikes, scooters, surfboards, a unicycle, a Dutch oven, books and a few clothes, tools (for my carpenter husband to pick up work), a fair amount of trepidation and an imminent sense of freedom. Stay tuned . . . Enjoy, Sarah! Was reading this in the paper this morning. You may already know about this camping scheme but thought I’d pass it on in case not. Super idea and might come in handy on your travels!! Thanks, Anne. I love this sheme, and yes, we will try to camp on a few of these farms. Next Next post: After a soggy start on the South Coast . . .